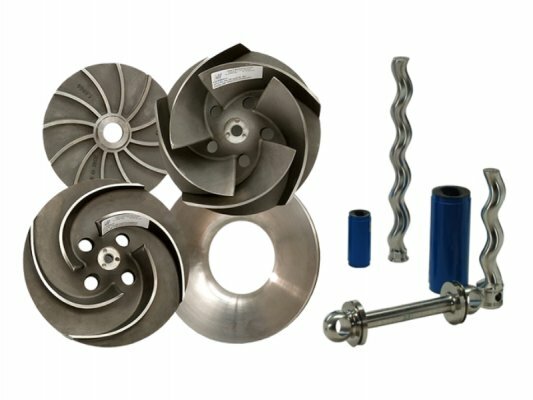 Salvtech is a family run business, primarily focused on supplying a wide variety of machinery and services to the paper, recycling and waste industries. The Directors and General Manager have over 50 years of combined experience within the paper industry between them, spanning over two generations, and coming from various sectors of the industry. 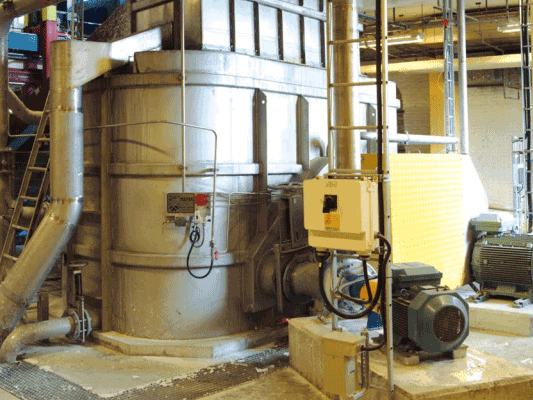 This knowledge and experience leads a company that can provide a huge range of equipment for all areas of the paper making process, as well as some specialised equipment for the waste industry. 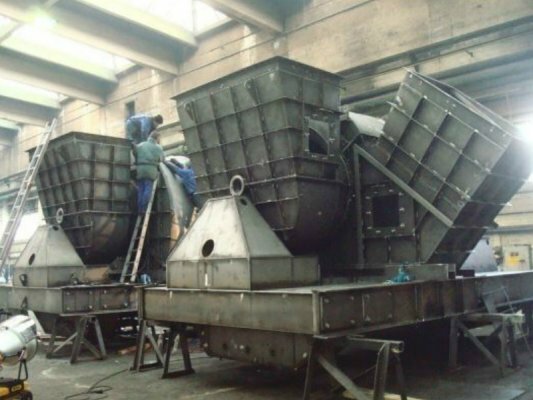 Salvtech prides itself on being able to provide high quality equipment and services, as we know how important it is to have durable, highly efficient products that meet your process needs, as well as continued, reliable support. 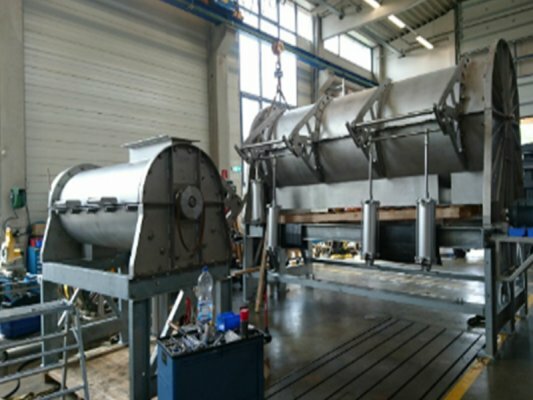 Over two years of design and manufacture have gone into building the iSep; a dry air separator used to recover waste plastic from contaminated material. 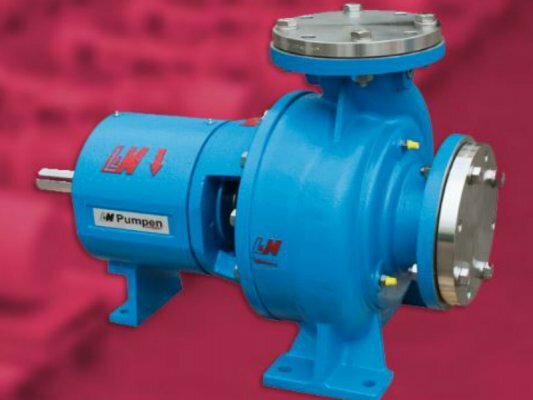 As of late 2016, Salvtech has been appointed the sole UK distributor for L&M Pumps, who are based in Germany. 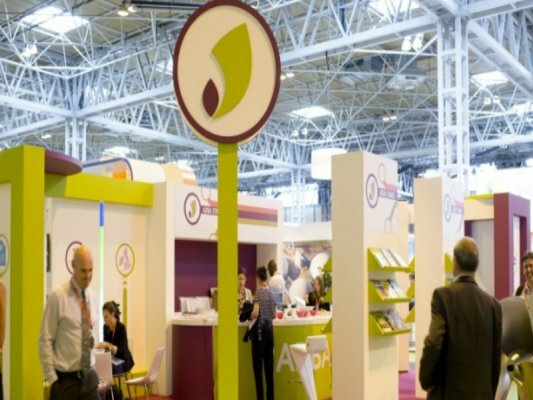 ADBA provided the perfect opportunity to showcase the high quality pre-treatment machines and systems for anaerobic digestion, that Salvtech can provide. We manufacture various recycled polymer compounds for use in injection moulding, extrusion and compression moulding processes.